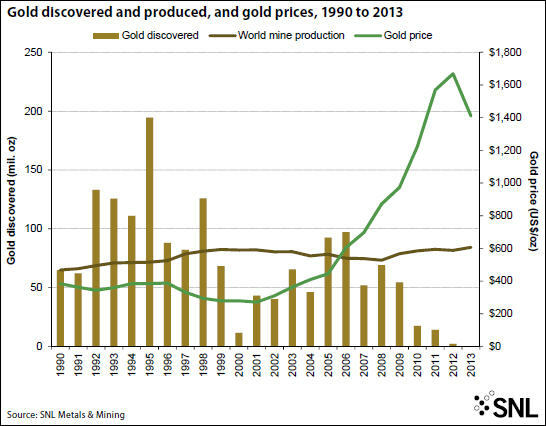 HomeGold IRA BlogFeaturedCould the world run out of mineable gold in 20 years? 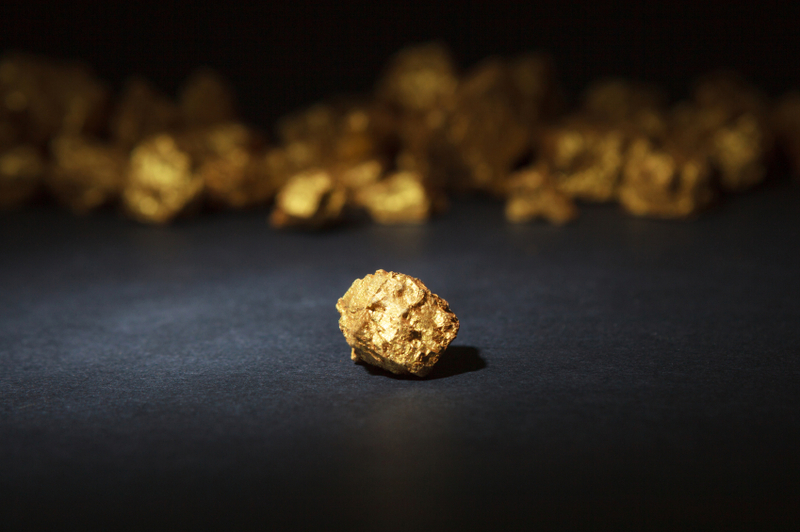 Gold’s extreme rarity is one of the major factors contributing to its high value and status as a “precious” metal. But just how rare and scarce is it at this point? 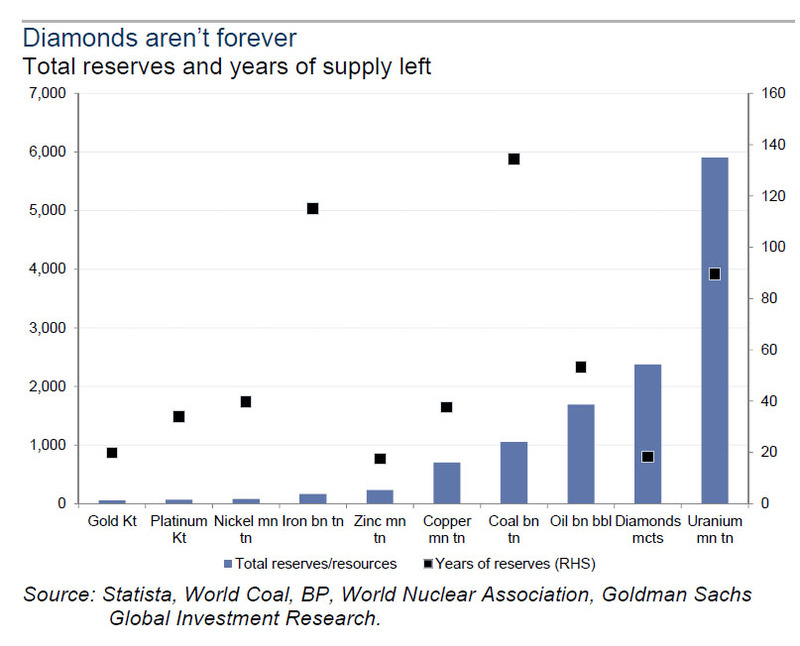 According to report by Goldman Sachs on commodity scarcity, the world could run out of mineable gold in 20 years. 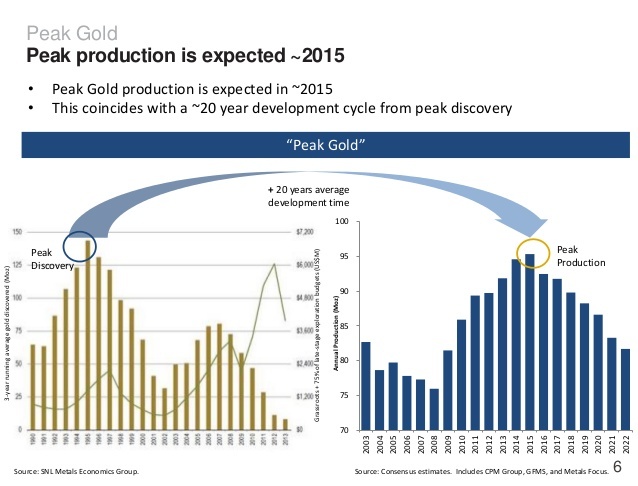 Gold exploration and discovery projects are expensive and involve a high risk that little or nothing will be found. They’re especially difficult to carry out now with gold at relatively low prices. So what could this mean for gold? A constrained supply, as well as the fact that gold is currently selling for just above the cost to produce it, should help gold prices rise. At the very least it should limit the downside, which at this point seems far less than the upside. Want to take advantage of this unique opportunity? Call American Bullion today at 1-800-326-9598 to speak with a precious metals broker about adding physical gold to your retirement account or purchasing gold coins and bars for secure delivery to your home. You may also request a Free Gold Guide for more information.